One ball of yarn measures approximately 200m and weighs 25g. shawls, shoulder warmers and feminine tops. 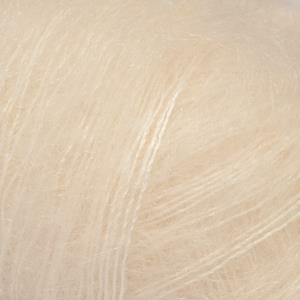 This yarn has Oeko-Tex® certification. Colours available: Dark Rose, Light Greyish Green, Medium Pink, Off white, Pearl Grey, Petrol, Sea Green and Sea mist.